Ok so any room with no windows and the lights turned off will probably count as the darkest place in Britain. So we might need a little more definition here, the darkest place in Britain that is outdoors and you can visit to gaze at the stars is what we are really searching for here. So where to we begin a list, a top ten count down, shimmering with excitement, or not as this is a dark list. No lets just get straight to the good stuff, the darkest place in the UK is Loch Trool in Galloway Forest Park, Scotland! 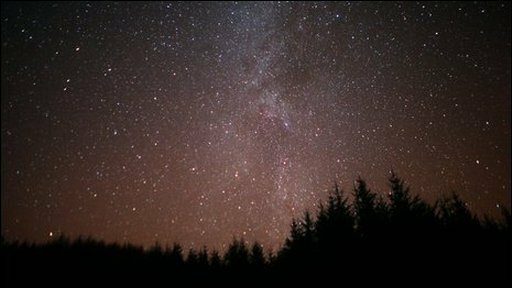 Galloway Forest Park is a great place to visit if you are in to watching the stars, but can get really cold, so wrap up walm. Love that you got straight to the point in this article.